My recent addiction has resulted in lots of pompom projects and I'll be publishing one a day until Friday. 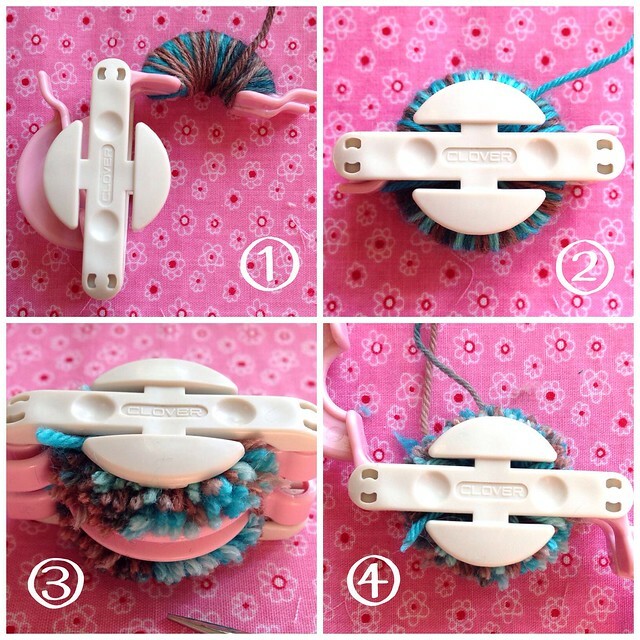 This is the most simple of all and also demonstrates just how easy it is to use a pompom maker. 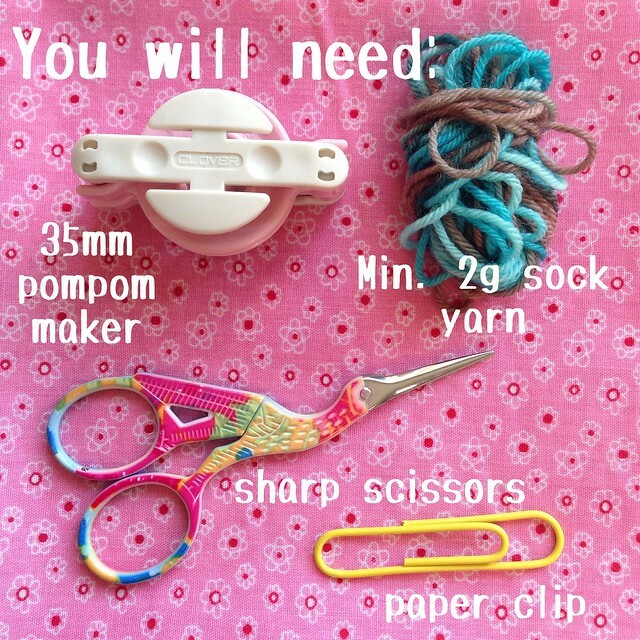 You can, of course, use any other way of making pompoms, but if - like me - you grew up making pompoms with handmade floppy cardboard circles and an ever decreasing hole to stuff your yarn through, you may well find yourself converted to these little gadgets too! This project takes just a few minutes and is easy enough for children, although there is a sharp point in the centre of the pompom makers, and scissors are used so adult supervision or assistance may be required. 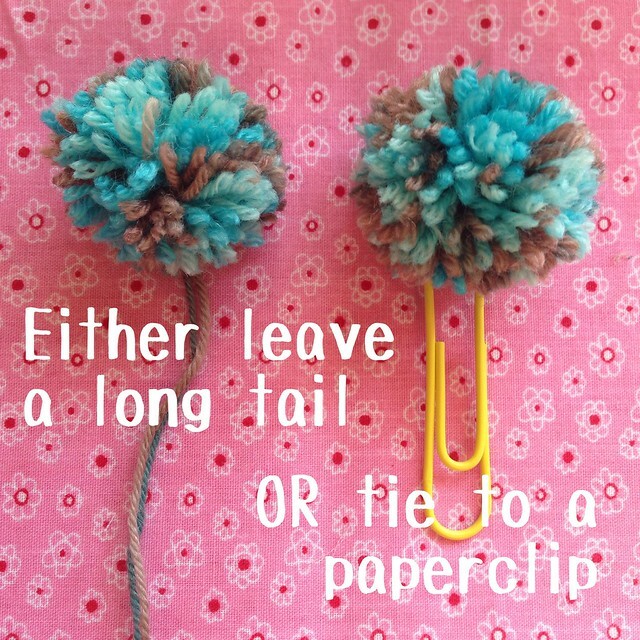 Step 1: Make the pompom and tie it off leaving long tails. 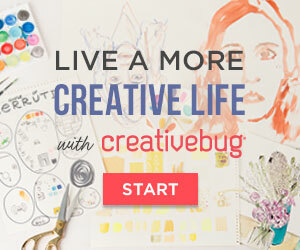 If you haven't made one before, it's really easy. Simply wrap the yarn around one side of the 'arms' (pic 1). When you're done, move any yarn caught on the underside of the arm (there is a bit on the right side, for illustration) and and then repeat the process for the other side, (pic 2). There you have it! I'll be back with another simple pompom project tomorrow so get your scrap yarn at the ready. If you don't already have your own pompom makers, and you'd like to get your hands on the Small AND Large size, Black Sheep Wools are offering one lucky reader the chance to get them for free! 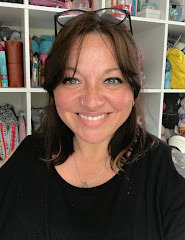 All you have to do is comment below and tell me your favourite 'pompom project' - remember to also leave your email or Ravelry username so I can contact you. I'll draw a random winner on Saturday 26th July. 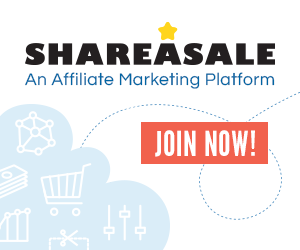 The draw is open to everyone, including international readers. Good luck! Ooh yes please! I saw a beautiful pompom mobile once that I'd l8ve to recreate! Please can you contact me with your address! Pom poms always make me smile! A pom pom scarf ! My 6 month old baby LOVES woll and I have thought about making a pom pom bunting or mobile to hand above the changing table, that would be an awesome pom pom project! Yup, as a child of the 70's my job was always making the pom poms to go on the bobble hats my mum was for ever knitting. Would love some pom pom bunting but Carrie Bostick Hogge also has some adorable baby bootees with pom poms on the front. Oh I like the pompom bookmark but I my favourite project has to be a pompom burning/garland. (rainbow ones look so cute) I haven't made a pompom for many years maybe time to restart. I love a pompom on a hat. Would love to win the pompom makers they look so easy to use. 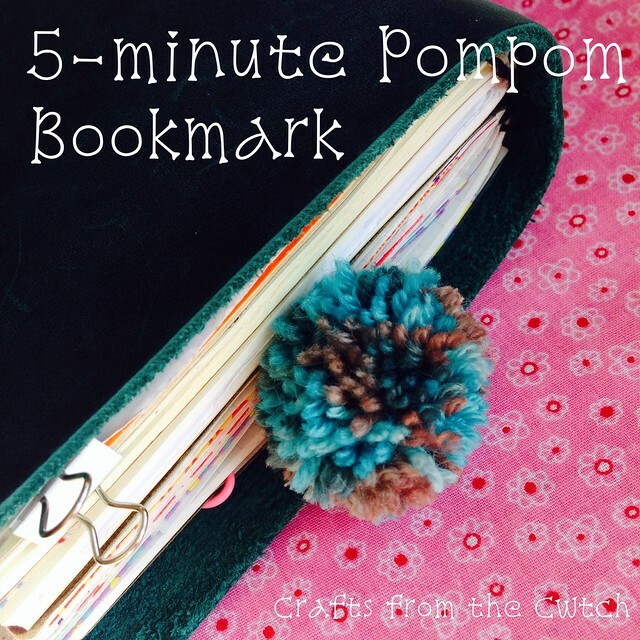 I would like to make pom pom bookmarks for Christmas gifts. Using pom poms on gifts is a brilliant idea. That has to be my favourite thing to do with them now. I love pom poms attached to hats or as bunting. Thanks for the chance. Think I might decorate my Christmas tree with Pom poms now you've inspired me - thanks. Man, these pom pom makers make it go lickety split. Terrific! I am in love with your scissors, a pom pom maker might ease my pain of not owning them myself! I really want to make a pom pom rug, but I keep think that might be a bit advanced for a complete beginner! I love woolly winter scarves with a raft of pom poms at the ends. The kids love making pompom animals, just add googly eyes. These look so much easier to use than our home-made cardboard cut outs.